After a grueling loss to the Cleveland Cavaliers earlier in the week, the topic of conversation in the locker room of the Oklahoma City Thunder should be on the game. 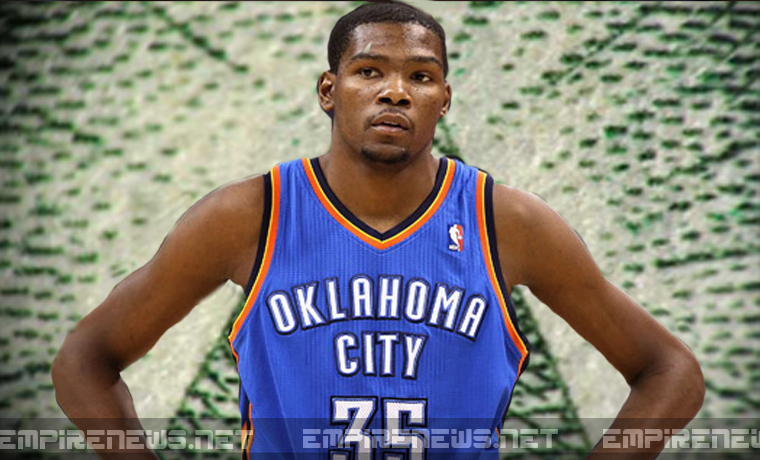 Instead, the only thing anyone is talking about is the high possibility of player Kevin Durant’s involvement with the Illuminati. The Illuminati was a secret society started in the late 1700s. At that point, it was designed to thwart government power and prejudices. Over time, though, the group changed, and they became less about stopping the powers-that-be from running the country and its people, and moved to become the group that ran the world. 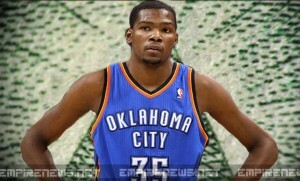 Reportedly, Durant has been ostracized during pre-game warm ups and after game drills. Durant could not be reached for further comment. A spokesperson for the NBA, who wishes to remain anonymous, did say that the NBA has their suspicions, but are not currently taking any action at this time.